“Having preserved the gift of the Holy Spirit, and increased the measure of Grace committed unto them, grant that they may receive the praise of their high calling, and be numbered with the first born whose names are written in heaven." 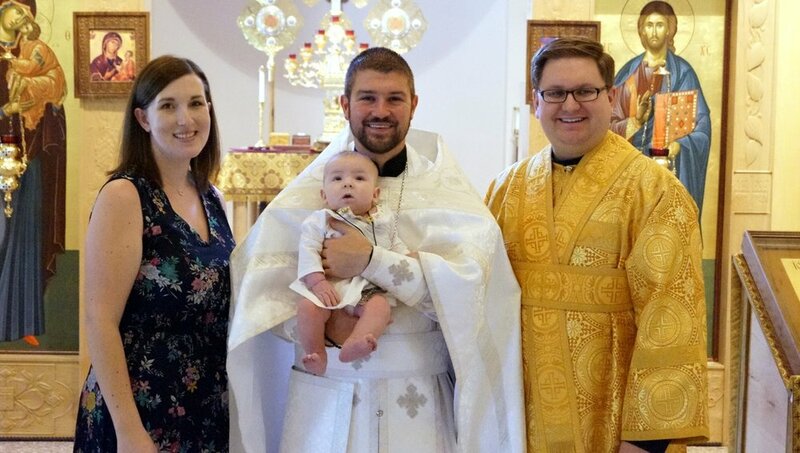 On July 8th, the parish celebrated the Baptism of Luke Shephard, son of Subdeacon David and Sara, and grandson of Tina and Scott. 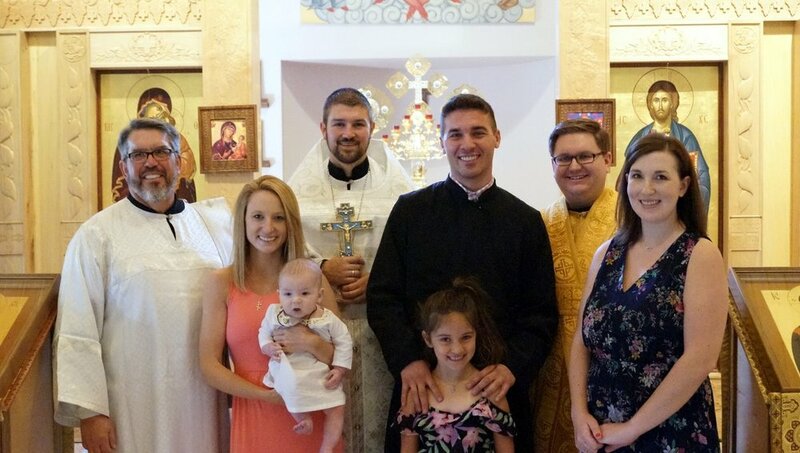 Congratulations to the entire family, and to the God parents Reader Gregory and Tricia! May God grant you all many blessed years in His service!